It is time to start getting your kids ready for school! As summer draws to a close, it is time to start thinking about getting your kids ready to head back to the classroom. 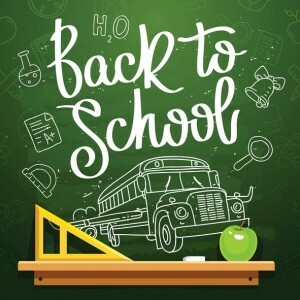 Whether you are new to the school or just haven’t nailed this whole “back to school” routine down yet, Harborside Village Apartments is here to help you get everything ready. Let’s take a look at some things that should be on your school essentials to-do list. If you are new to the area or your child is going to a new school, the first thing you should do is go to the school. Paying a visit to the school will not only let you see the facility, but you will also have to fill out some paperwork, check into activities for your child, and see about the essential immunizations. If your child isn’t new to the area but is new to the school, make sure to keep in touch with the school’s website for important parent information and to look into summer homework that may have been given out. One of the biggest school essentials for a family is a central calendar. A calendar will help you stay up to date on upcoming holidays, vacations, and appointments that are coming up. Next figure out transportation. Will your child be taking the bus or carpooling? Will you be driving them? Talk to some of your neighbors about arranging a community carpool. At this point in the summer, you should start gathering school supplies. 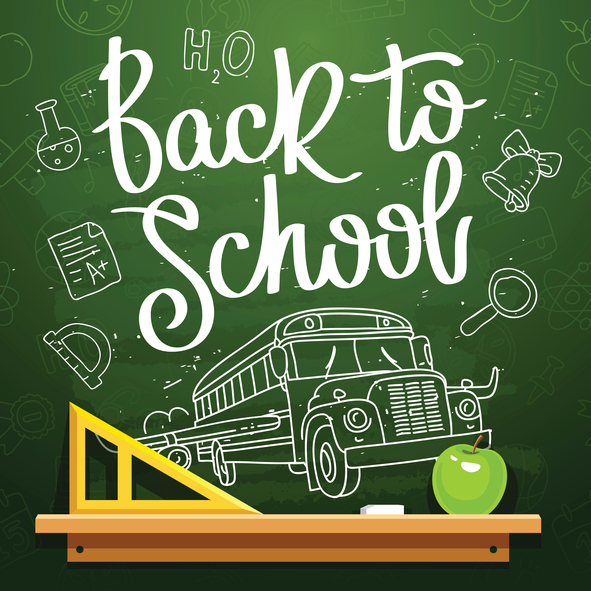 Each year, schools put out a recommended list of school supplies your children will need for the year like special pencils, pens, and colored pencils. Keep an eye on the sales and gather supplies as you go. Two weeks before school begins, get your bedtime routine down. Many first weeks of school have been ruined by off sleep schedules. Start the school year off right with a good sleep schedule. Create a space for each of your children to study in peace. Whether you set up at the kitchen table or in their bedrooms, make sure the area has good lighting, enough supplies, and is personalized for each child. By now, you should have your sleeping schedule down. Kick up the routines by adding in schedules meal and homework times by setting up practice worksheets for each child to get them back into study mode. Next, set up their supplies for the year. Help them pack their essentials for their first day with their books and supplies. With just a little preparation, your child will be ready for whatever the school year may bring. For more information on apartment living, check out our weekly blogs! The School Essentials with Harborside Village Apartments! This entry was posted on Friday, August 12th, 2016	at 3:02 pm	. Both comments and pings are currently closed.